This past March we went to Cuba for a week, and the number one question we got asked when we got back was not: How was the food? What did you do? Where did you go? Instead, everyone asked: Americans can go to Cuba?, which was usually followed by: I thought Trump made it illegal to visit Cuba. Contrary to popular belief, Americans can legally visit Cuba under Trump…and it’s relatively easy too! If you choose to visit Cuba on an organized tour, you’re basically all set because they’ll arrange everything for you. Organized tours to Cuba generally use the People to People visa category. They are a completely legal way to visit Cuba. 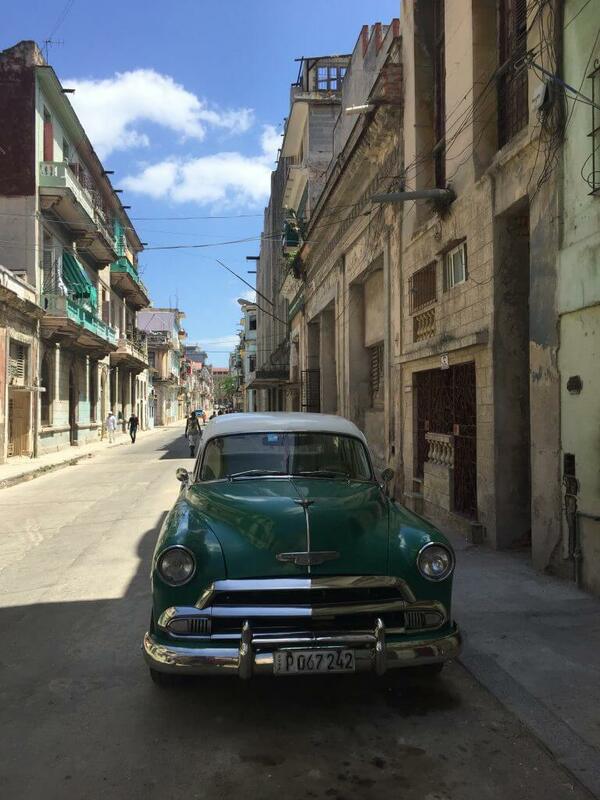 However, if you are going to travel to Cuba independently, there are two options. 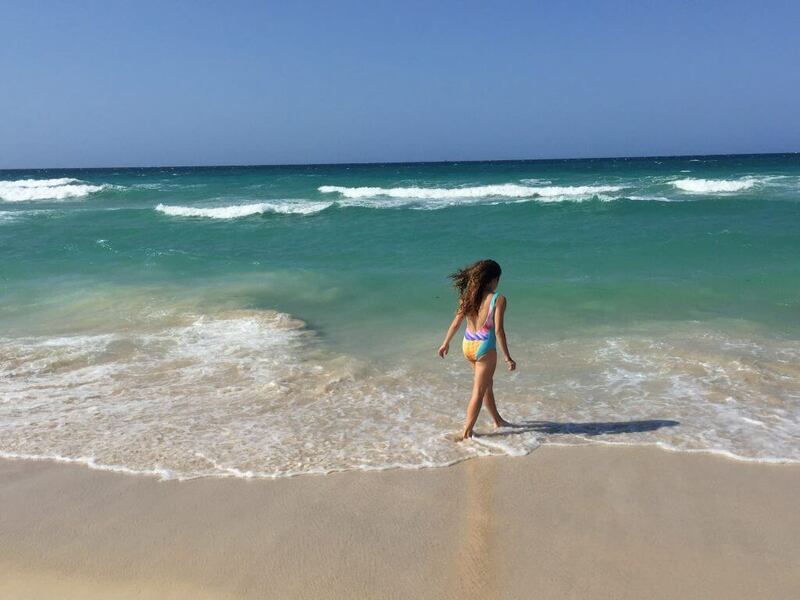 . .
Just as you’ve been able to do for decades, you can visit Cuba by going through a foreign country first. This means that you take a flight from the U.S. to a different country and then fly from there to Cuba. Typically, people will go to Mexico or Canada before Cuba because they’re the cheapest countries to fly through. It’s legal to fly directly from other countries to Cuba because Cuba has been a popular travel destination for the rest of the world for a long time! Your United States passport will be stamped in Mexico, or the other country, but it will not be stamped when you arrive in Cuba. 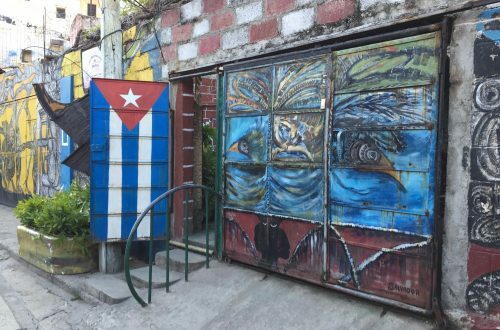 This is important because the U.S. government will look for that passport stamp and has the right to question you about your activities in Cuba for up to 5 years after your visit. So if you go via a foreign country, there’s no physical proof you were ever even in Cuba. You can buy a flight directly from the United States to Cuba. We flew with our Southwest Companion Pass from Milwaukee to Miami to Havana. Our flight back was the same, but had a layover in Tampa instead of Miami. It was super easy both ways, and we experienced zero problems. By flying directly from the U.S., you will have your passport stamped in Cuba, and the United States government has the right to question you about your activities in Cuba for up to 5 years after your visit – just an so you know. In order to travel to Cuba without an organized tour (as mentioned above), you must select a visa category, or reason why you’re going to Cuba. There are 12 categories, and the easiest one to select is Support or the Cuban People. However, you can select one of the other ones if you so choose. *You must select/enter this when you book an AirBnb or stay at casas particulares and when you buy your flight. The Support for the Cuban People visa category essentially states that you are going to Cuba to learn more about the Cuban people and their culture while supporting the people economically. With this visa category, you are not allowed to support the Cuban government by staying, shopping, or eating at places run by the Cuban government. Here’s a list of Cuban government-run places directly from the U.S. Department of State. Airlines that fly directly from the U.S. to Cuba have different ways in which you buy the Cuban tourist visa. Make sure you check with your airline to buy the visa correctly. Southwest, JetBlue, Delta, United, American, and Frontier all have different prices and procedures to get your visa. They range from about $50 – $100 and are either purchased at the gate, ordered online and picked up at the gate, or purchased online and delivered through regular mail. 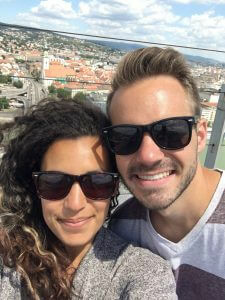 We flew on Southwest, so we bought our tourist visa for Cuba online through their partner site, Cuba Travel Services. The visa counter was right next to the gate in Miami. When we got off our plane from Milwaukee in Miami, our next gate departing from Miami to Havana was right next to it. Go to the visa desk right away and get your Cuban tourist visa, unless you get your’s through the mail or any other way your airline delivers it. The attendant at the Cuban tourist visa stand will help you fill out the visa. Make sure you fill it out correctly the first time! If you make a mistake, they will charge you for a new one. This is not how you want to start off your trip! When you arrive in Cuba, immigration is super easy because Cuba wants American tourism! The Cuban immigration officers will look at your passport and boarding pass and stamp it. We’ve heard that you can ask them to stamp your boarding pass instead of your passport if you don’t want to have the Cuba stamp in it. If true, this makes flying directly to Cuba from the United States much easier because it’s faster, and you won’t get a Cuba stamp in your passport that some U.S. immigration agent might question you about later on. We got our stamp right in our passports. We were hardly questioned when we returned to the United States. Read this section carefully because you can be in a lot of trouble if you don’t! 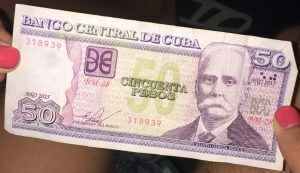 You need to exchange money when visiting Cuba because American dollars (USD) are not accepted that. In Cuba, you have to use cash because American credit and debit cards do not work anywhere in the country. Therefore, if you run out of money in Cuba, you’re out of luck. Create a travel budget before going to Cuba and bring a little extra as a cushion just in case. We spent about $85 per day in Cuba each, and booked our Airbnbs to stay at online before arriving. There are two ways to exchange money when traveling to Cuba. Whichever way you choose, you need to have cash in hand when you arrive in Cuba and can exchange it into the Cuban currency right at the airport after you clear customs. 1. Take your USD from your bank in the United States and exchange it at the airport for Cuban Convertible Peso (CUC). 2. Change your USD into Euros at your bank in the United States and exchange the Euros into Cuban Convertible Peso (CUC) at airport. We exchanged our USD to Euros before leaving for Cuba because it saved us a little bit of money. Euros get a better exchange rate into CUC, so even though we lost some money exchange into Euros from USD first, we ultimately saved some money that we would have lost had we exchanged directly from USD to CUC. Cuba has two different currencies. 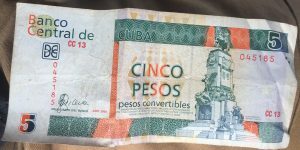 As a tourist, you will receive, and generally use, the Cuban Convertible Peso (CUC). It is their “tourist” currency. They also have the Cuban Peso (CUP) which locals use. It’s a little confusing at first but makes a lot of sense once you get used to it. The only time you might receive CUP is when you’re getting back a small amount of change. Whenever this happened to us, the people were always very nice and explained it to us. There are stories about tourists getting scammed out of money this way, but we never experienced it and were always aware of the conversion and what kind of money we got back in change. There are a few different transportation options while traveling in Cuba. Public transportation exists in Cuba in the form of Viazul buses. This is generally the cheapest option to get around in Cuba, but you have to get to the bus stations at the departure times. We didn’t take a public bus in Cuba because getting to the bus stations and the departure and arrival schedules made it easier and more efficient to use other forms of transportation in Cuba instead. Cuba is well-known for its vintage, classic cars. Many of these classic cars from the 1950’s are taxis. 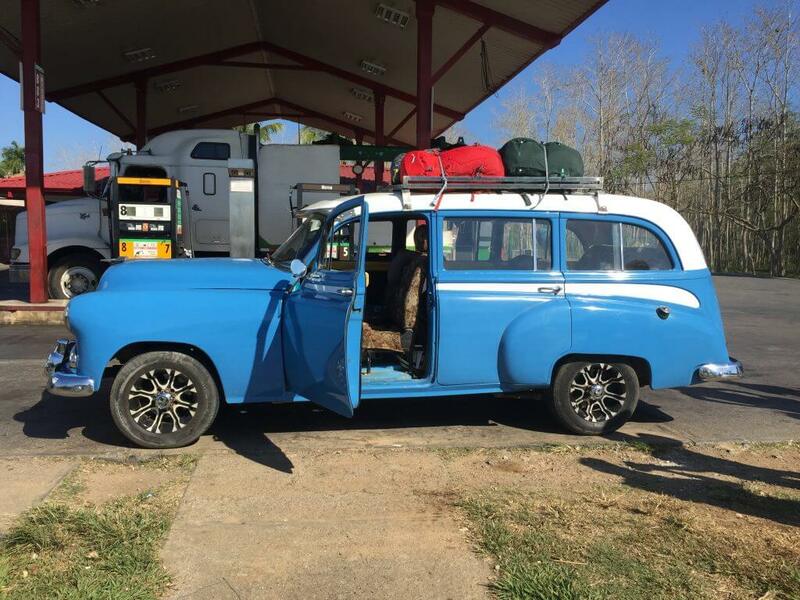 You can not only hire them within cities, like Havana, but you can also have them drive you between cities, like we did to and from Havana and Viñales. Beware that not all the taxis are as nice and quaint as they appear. Some are really well-kept and clean, while others are a little dirty and you can really smell the gasoline burning. We just wanted to mention that as a warning so you don’t have the impression all the classics cars in Cuba are in pristine condition. This was a little more expensive than the public bus. However, it was quicker, more convenient (door-to-door), and more comfortable, so we thought it was worth it and would do the classic taxis again. This final option is one that we briefly looked into. It’s expensive, and if you get in an accident, we read that you might be forced to stay in Cuba until the courts determine the outcome of the accident. We didn’t have the luxury to stay in Cuba longer than we had planned because we had to get back for work. Plus, we didn’t really want to deal with the Cuban justice system, so we opted for the classic taxis. There are plenty of accommodation options in Cuba – hotels, resorts, hostels, Airbnbs, and casas particulares. 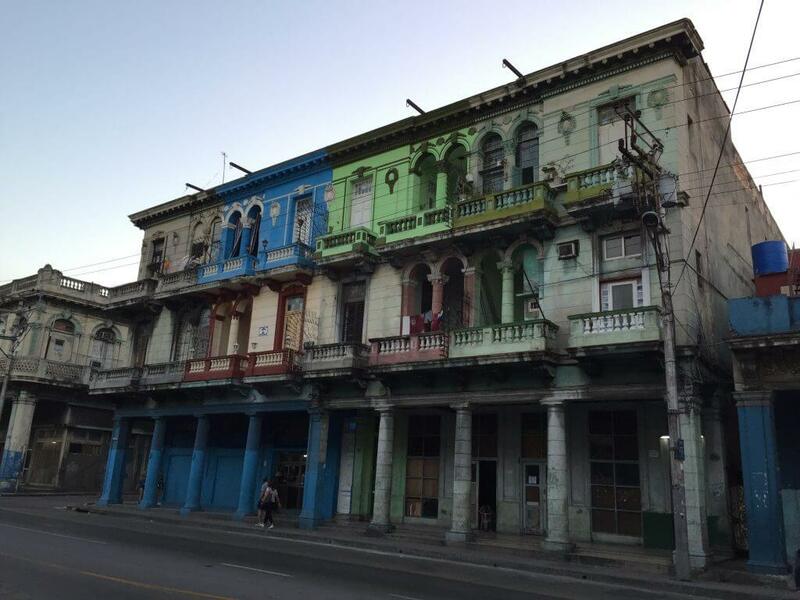 As with just about anywhere in the world, hostels and resorts are the more expensive options in Cuba. 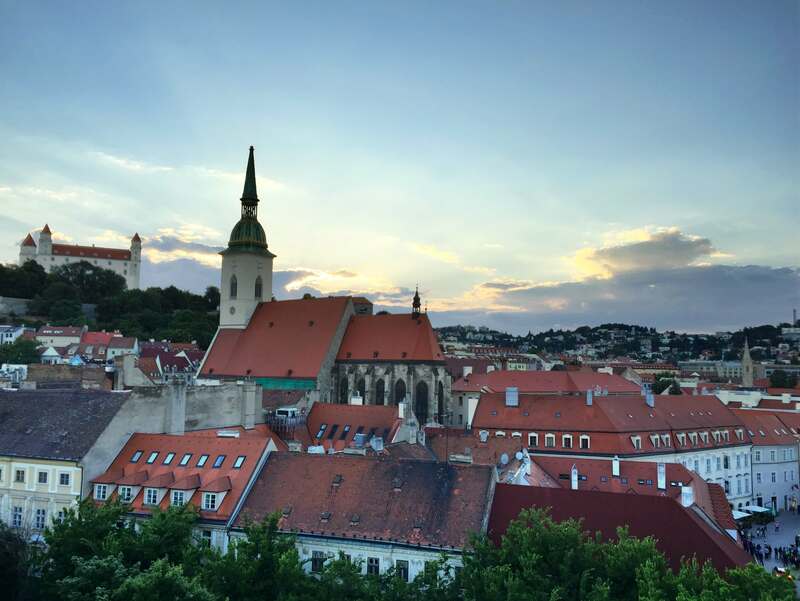 We stayed at a hostel and Airbnbs, all of which we booked ahead of time. 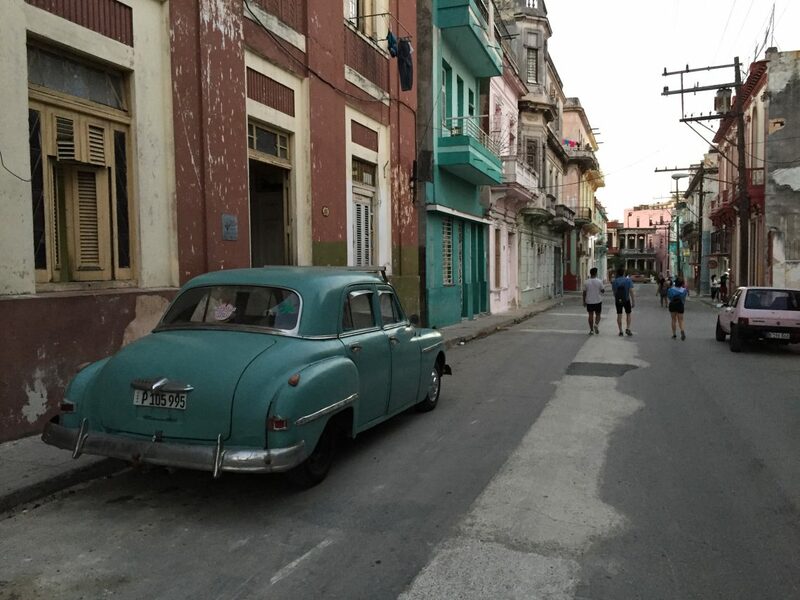 We loved staying at them and would most likely go this route again next time we visit Cuba. You also have the option of casas particulares, which is basically an Airbnb where you stay in someone’s home. Our one recommendation is that you book at least your first couple nights in Cuba before you leave. You won’t have to worry about where to stay when you arrive (without wifi or cell service) and are only locked into that place for a little bit. 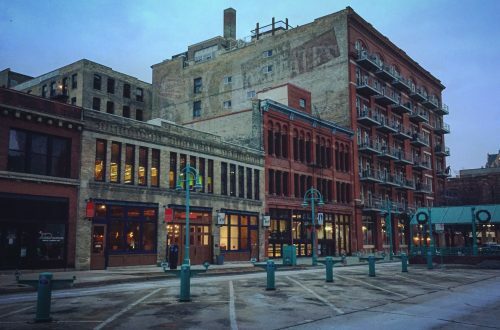 If you don’t want to deal with looking for a place, you can just book everything ahead of time as we did. Cuba does not have internet like most countries. You won’t find free Wifi in cafes and bars like you do elsewhere. However, there is internet in Cuba! The internet is run by the Cuban government, so some sites or apps are blocked. 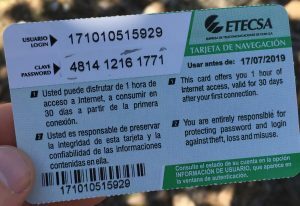 ETECSA is the Cuban internet and can be found in parks and some hotels throughout Cuba. Parks usually have the cheaper internet though. 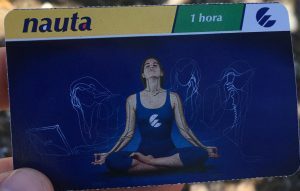 There are little kiosks in the parks where they sell ETECSA internet cards for about 3 CUC per hour. You’ll need your passport to buy an internet card. Once you have the internet card, you scratch off the back side to reveal your login and password. Connect your phone to the WIFI_ETESCA Wifi and enter the login and password on the screen that pops up. As we’ve mentioned throughout this travel guide to Cuba for Americans, the United States government has the right to question any American citizens that have visited Cuba for up to 5 years after they return. While we highly doubt this would happen to anyone, you never know. We recommend that you keep a travel log about what you did, where to stayed, and where you ate while you visited Cuba. Cuba is a cash-based economy, so we hardly got any receipts back. However, if you do get receipts, save them just in case the U.S. government comes around. Please comment or contact us with any questions you have about how to go to Cuba as an American.